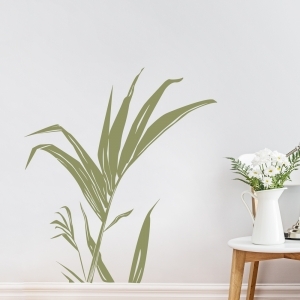 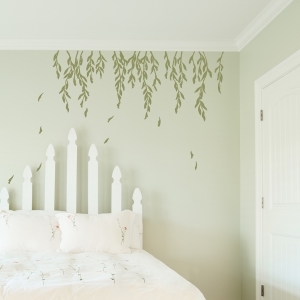 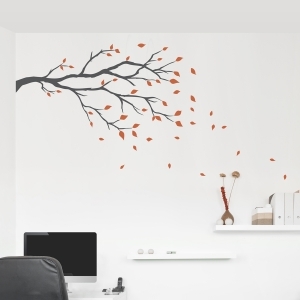 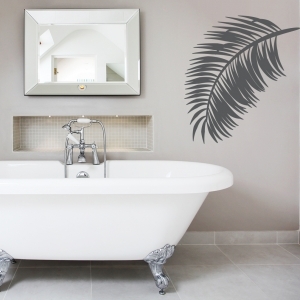 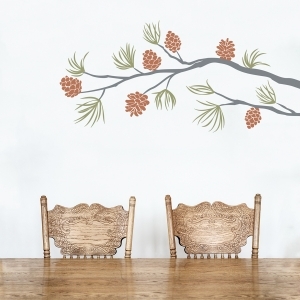 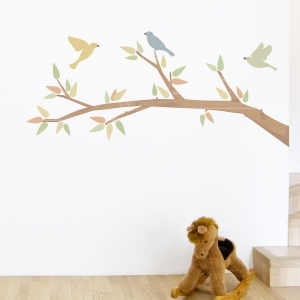 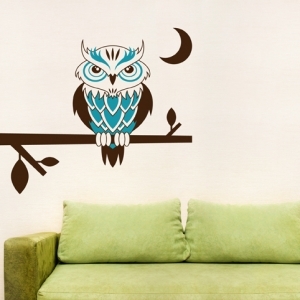 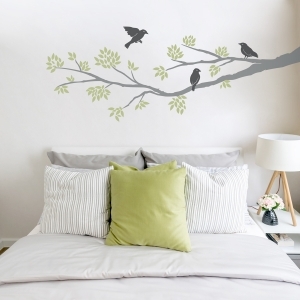 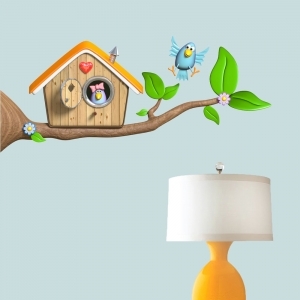 We'd like to go out on a limb and say that this collection of branch wall decals is sure to help you branch out your creativity and spruce up any space! 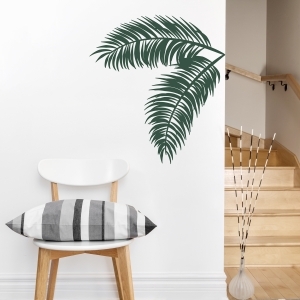 With designs like a hanging, buzzing hive to a blustery day paused in time, as well as a the occasional perched owl or swinging primate, these sensational stems are certain to liven up any space! 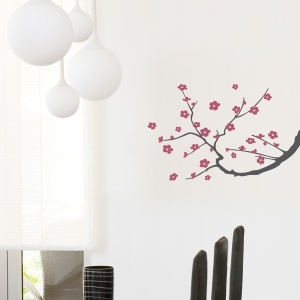 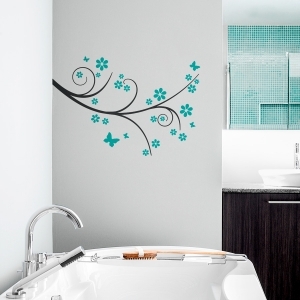 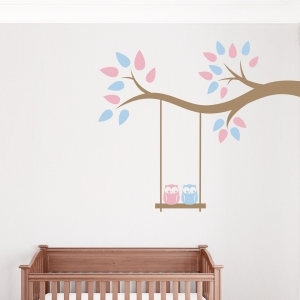 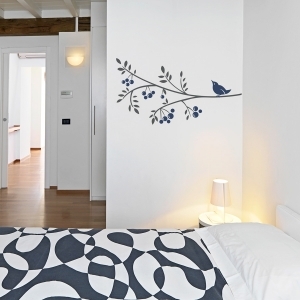 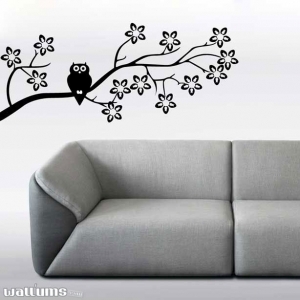 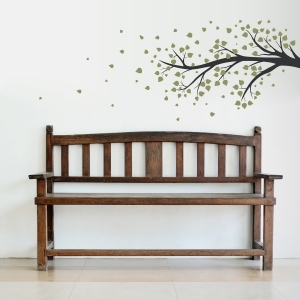 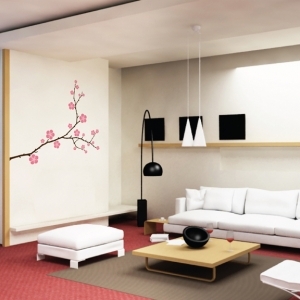 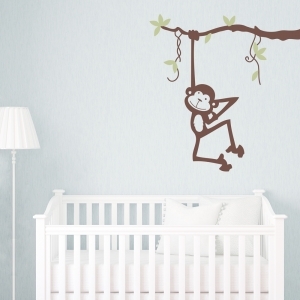 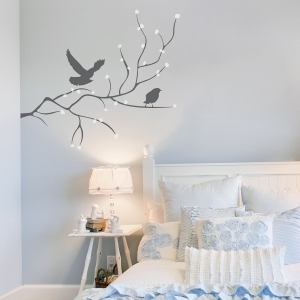 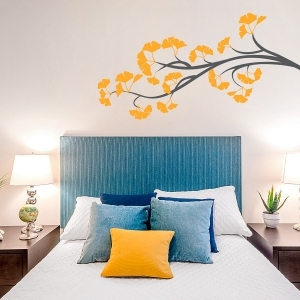 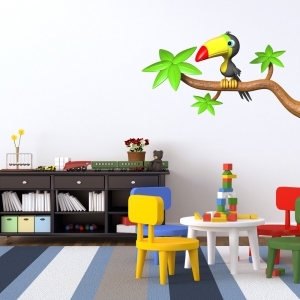 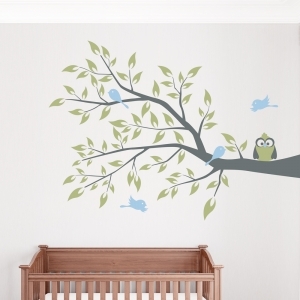 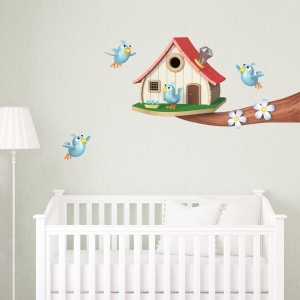 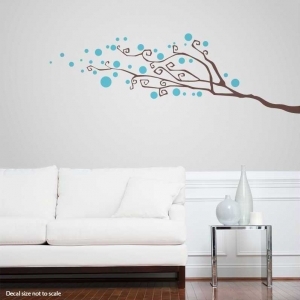 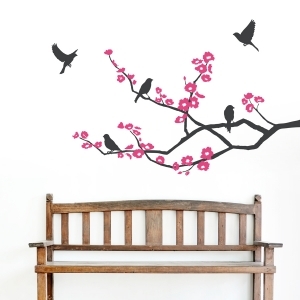 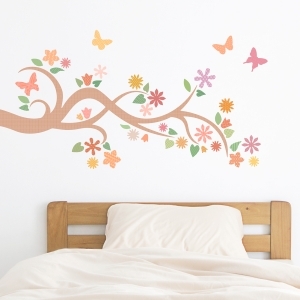 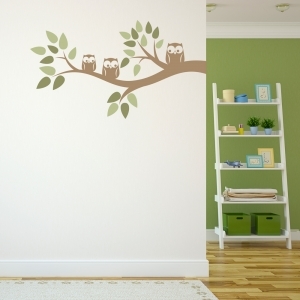 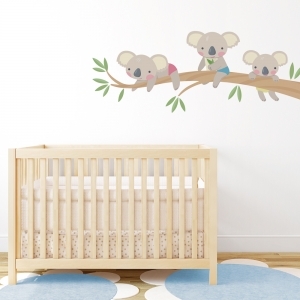 Browse our unique selection of tree branch decals to find the right design for you.